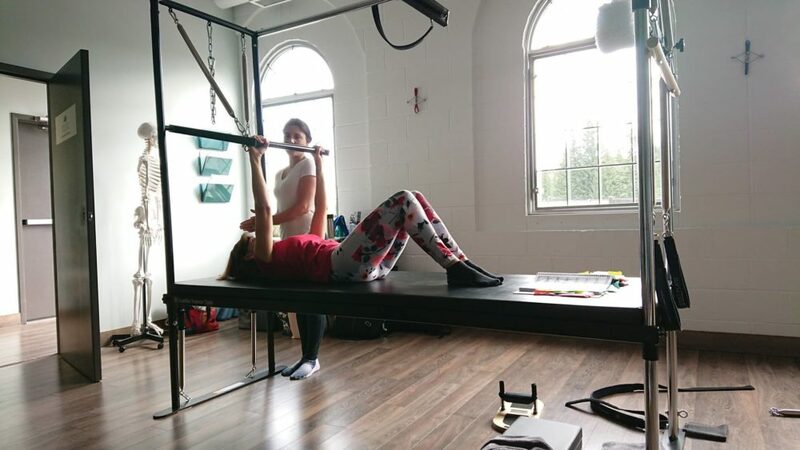 Reformer, Cadillac/Trapeze, Chair, Mat Arc Barrel, Ladder Barrel, Spine Corrector, Foot Corrector, Jump Board, Pedi-Pole, Magic Circle and other props. Over 500 exercises! The Tuition fee will include training materials, use of studio and equipment for practice teaching (friends, family and other trainees in the program) and self-practice and observation, online resources and scheduled teaching. Palpation of muscles and bony Landmarks, and mobilization techniques. Relationships of the exercises/apparatus and how to progress through the proper stages. History of Pilates, Teachers and lineages. 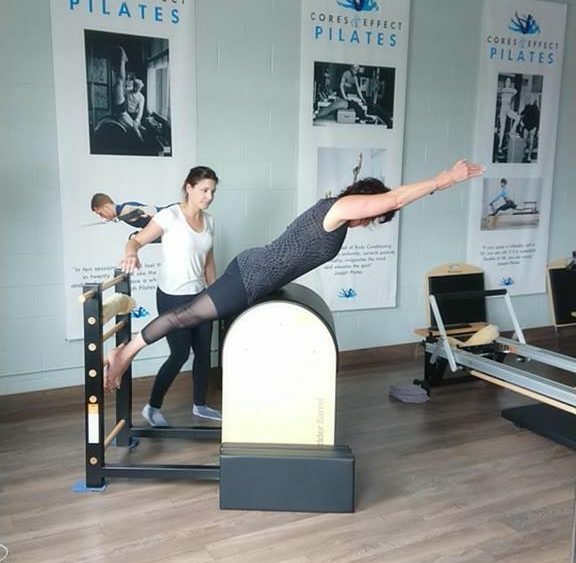 Differences between contemporary and classical Pilates methods. Self-care and surviving as a teacher. Spots are limited and so applicant whom have less experience in Pilates and anatomy may need to be interviewed before being accepted. Pilates is a career. It is incredibly enjoyable and constantly rewarding. 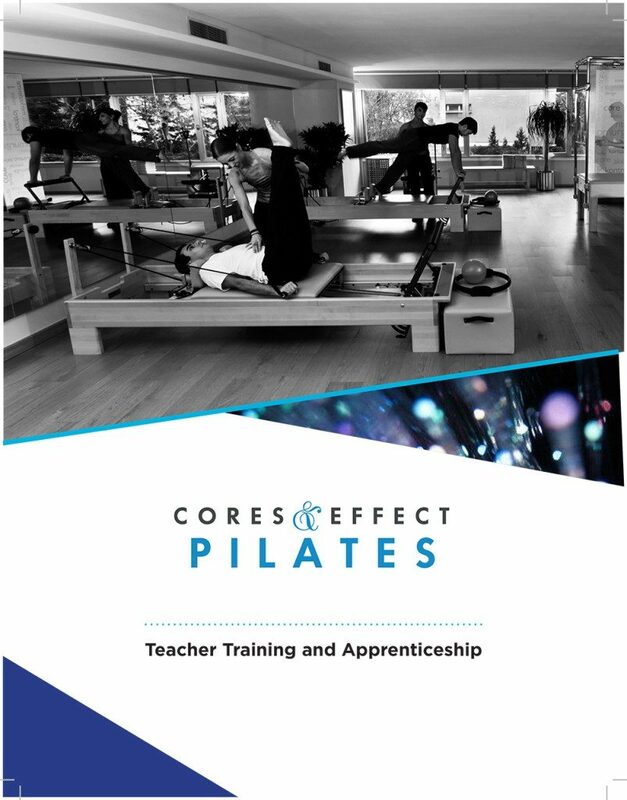 Pilates is a passion occupation that requires a lot of commitment and dedication – both during your training and in the years to come as you evolve as an instructor through the full system as it was meant to be. 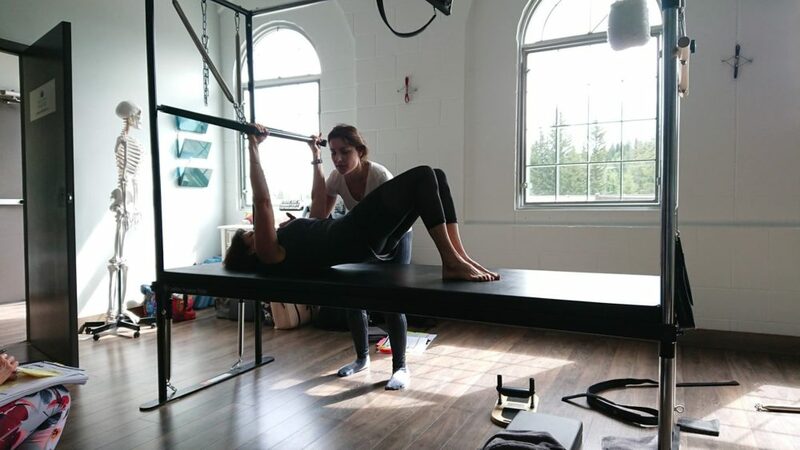 Pilates is not and never a ‘Mat’ or ‘Reformer’ Certification. We have an obligation to be fully capable of helping those who place their trust in us by passing on the full body of work and wealth of experience. The completion or certification of the program does not guarantee employment.